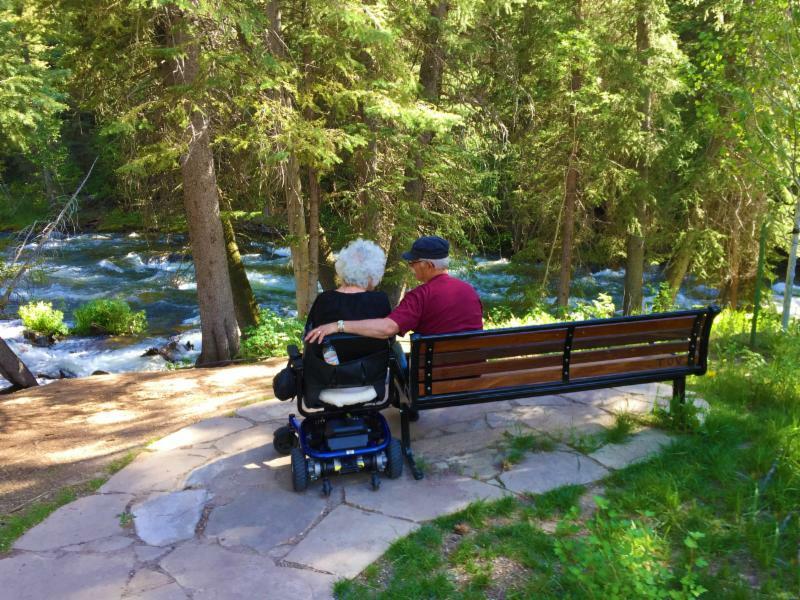 The Graying of Vail: Vail is already or will soon experience an acceleration in the growth of its “graying” resident population. 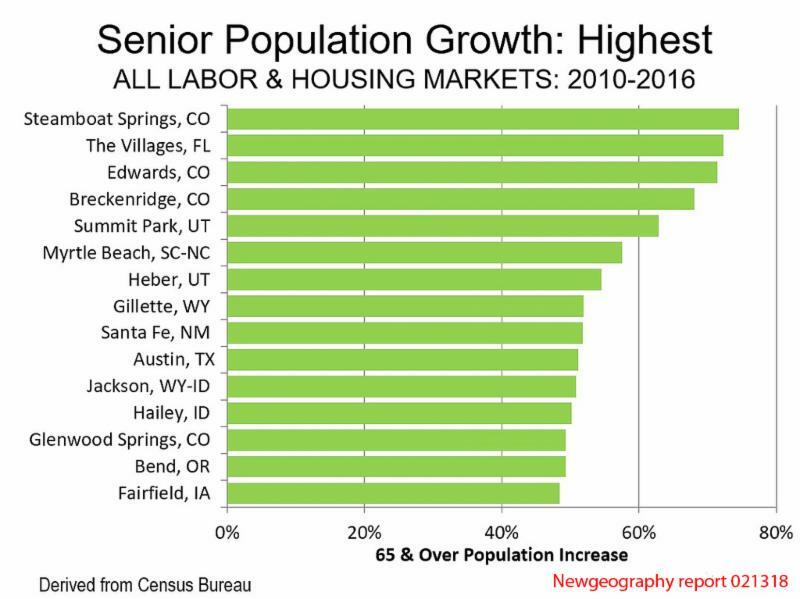 According to a recent nationwide demographic study, Edwards, Glenwood Springs and nearby Colorado mountain resort towns are already among the highest communities in the growth of senior populations in the nation. The national study corroborated a trend identified in the Town of Vail’s 2016 community survey, which found that a significant number of the town’s 2nd homeowners intend to retire in Vail. This is a major change from the growth assumptions in the Town of Vail 2007 20/20 Plan, which had aging local residents selling their properties to a new generation of incoming part-time 2nd homeowners. The 20/20 Plan assumed a shrinking local population, which the recent census-based Newgeography Report suggests is just the opposite. 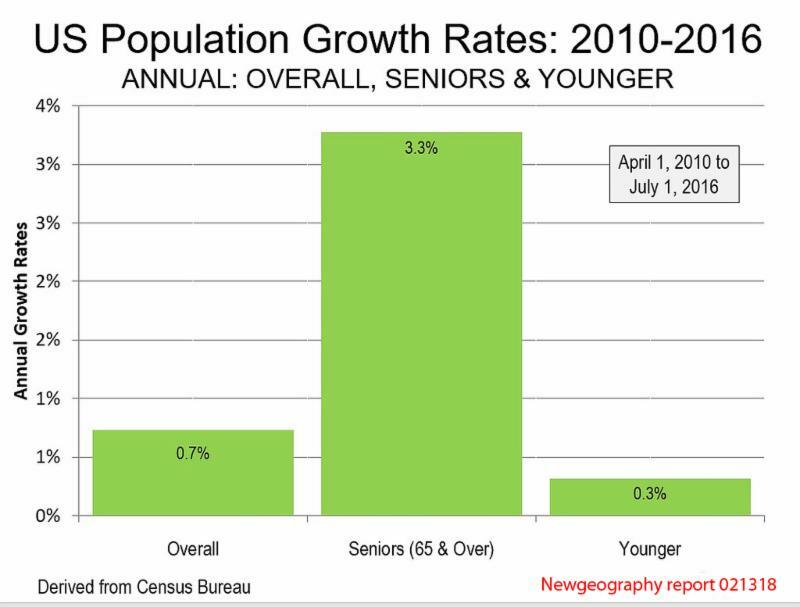 Adding to the new assumptions about population changes, Eagle County projects that the fastest population growth in Eagle, Garfield and Pitkin counties will be among residents older than 65. According to Eagle County officials, the region’s overall population is projected to double between 2010 and 2035 while the number of older adults age 65 or older is expected to quadruple during that time. The lengthening of the average age of the local population appears to be following a long term trend that for the foreseeable future will be sustained in large measure by successive waves of 65 year olds and those who are younger that have attained similar economic stature. Is Vail Ready? From all indications, it appears that Town leadership has yet to adjust planning to this new reality. The Town’s marketing plans remain focused on millennials. 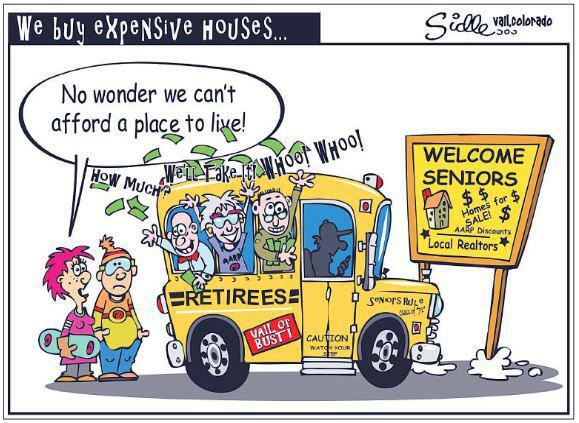 The 20/20 Plan population assumptions remained in place in the Town of Vail’s 2016 Affordable Resident Housing Plan, and its Transportation Impact Fee Plan to finance $95 million for Frontage Road and related improvements and local policymakers have, so far, downplayed the new emerging reality of increases in retirement population. Indeed, as inferred by the Vail Daily cartoon (above), seniors, for the time being, may experience a chilly reception from Vail’s youth culture that currently dominates policy setting. VHA Reports: We trust that the Vail Homeowners Association engages with the issues you believe are important to sustaining the value of your investment in the Vail community. If not, please let us know.